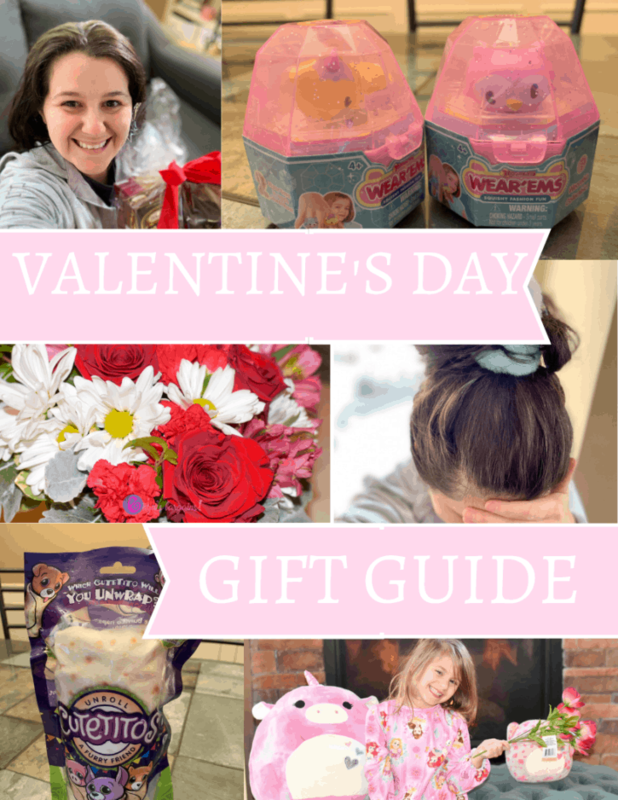 Gifts For Valentine’s Day 2019 is brought to you by our sponsors. 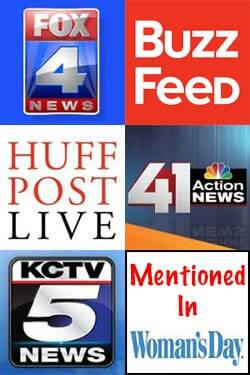 Our post might also have affiliate links. 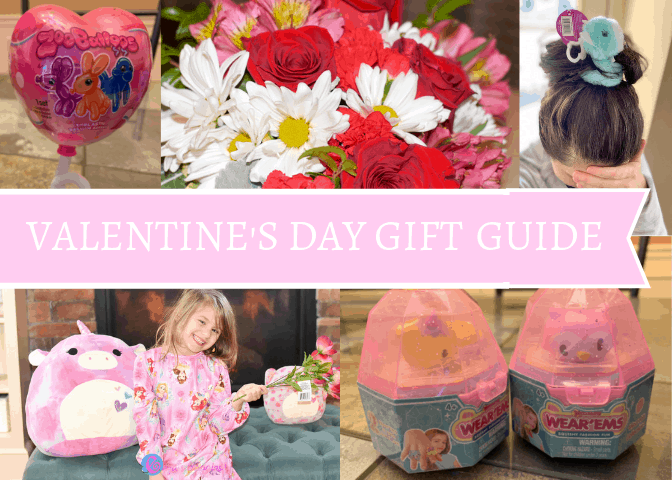 Finding a gift for that special someone, be it kids or your S.O., it can be hard especially for Valentine’s Day. This guide is sure to give you the much needed boost of ideas to show your loved one how much you care! 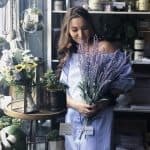 Whether they are for your mother, grandmother, daughter, or even husband, flowers are always a safe bet. 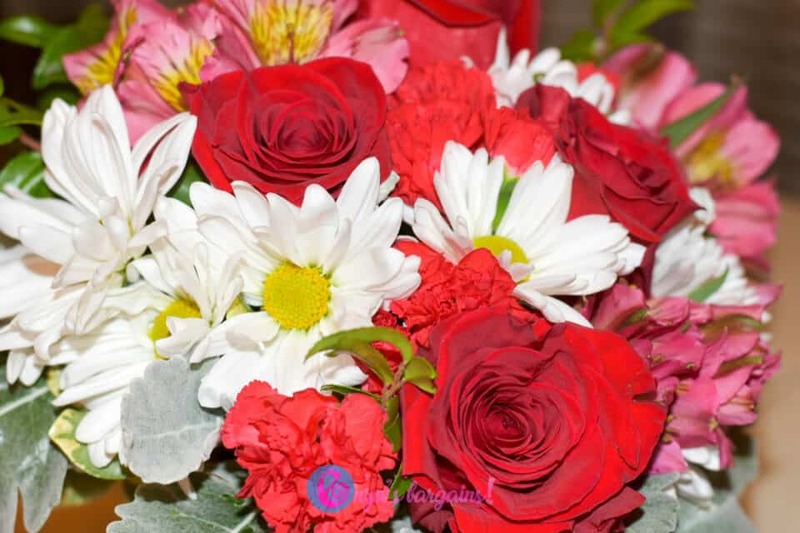 With Teleflora you can get stunning bouquets starting at just $55. Nothing makes someone feel more special than when the delivery guy shows up with a huge bouquet calling their name at work! Not into flowers? That’s fine! 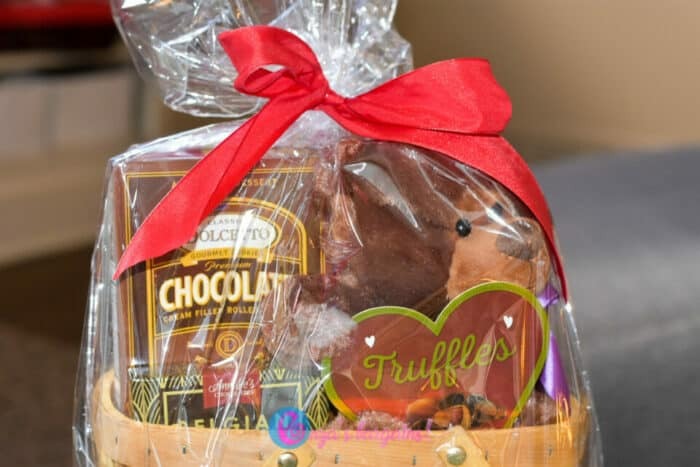 Try out a gourmet gift basket, this one comes with truffles, chocolate, and a super cuddly teddy bear. Who wouldn’t love that? Get creative with it and maybe make your own tailored to the person you are gifting it too! There is nothing like a custom gift made with love! A gift sure to please your little one is a Cutetito! 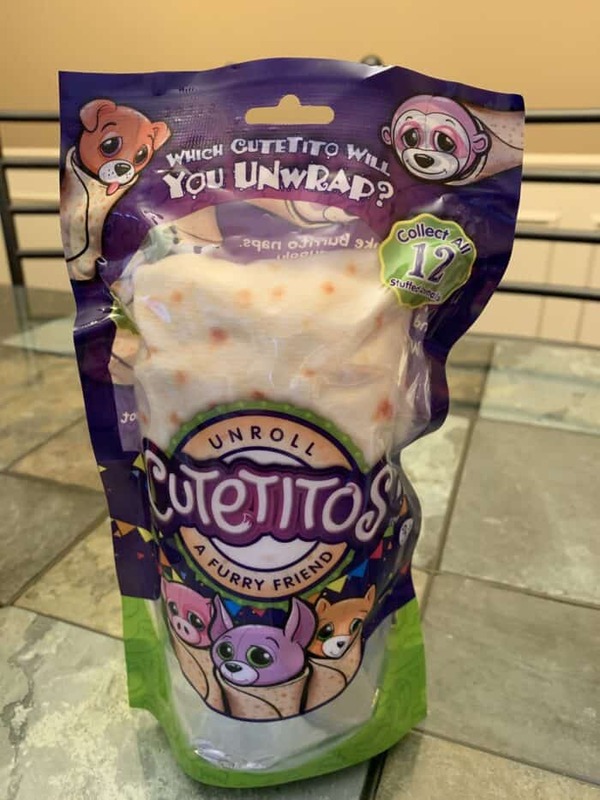 Starting at just around $10 you get a blind bag filled with a small stuffed animal that is wrapped in a burrito like blanket. They will love the surprise element and your wallet will love the price. 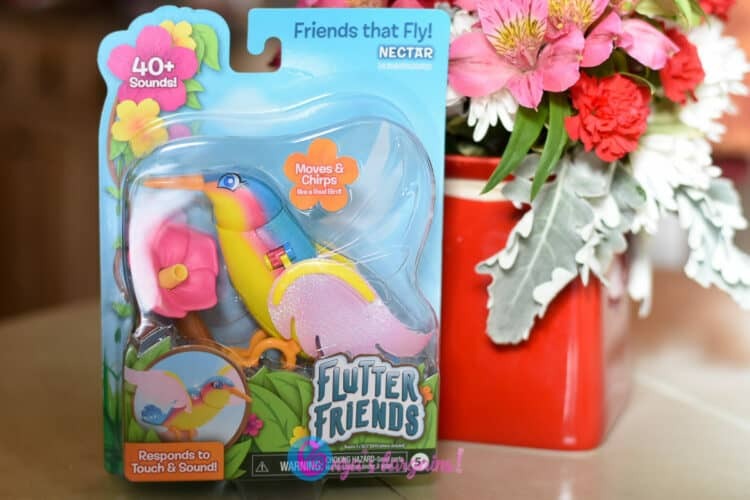 If your child loves animals, try Flutter Friends. 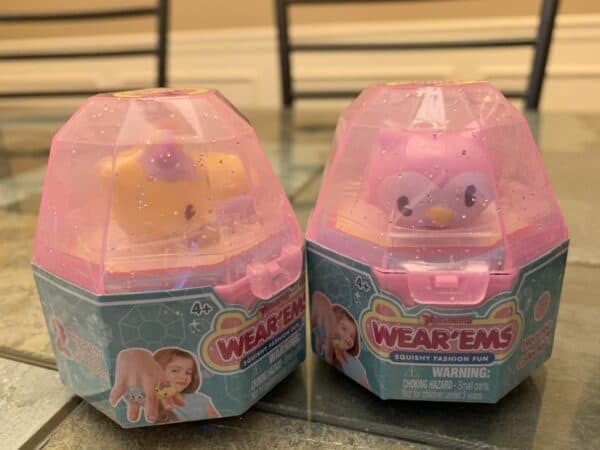 Starting at $15 it is an interactive hummingbird toy that your child can interact with and treat like a real pet! The bird can learn to fly, make 40+ realistic hummingbird noises, and interact with other Flutter Friends. Bring some of the outdoors inside during this super cold winter! 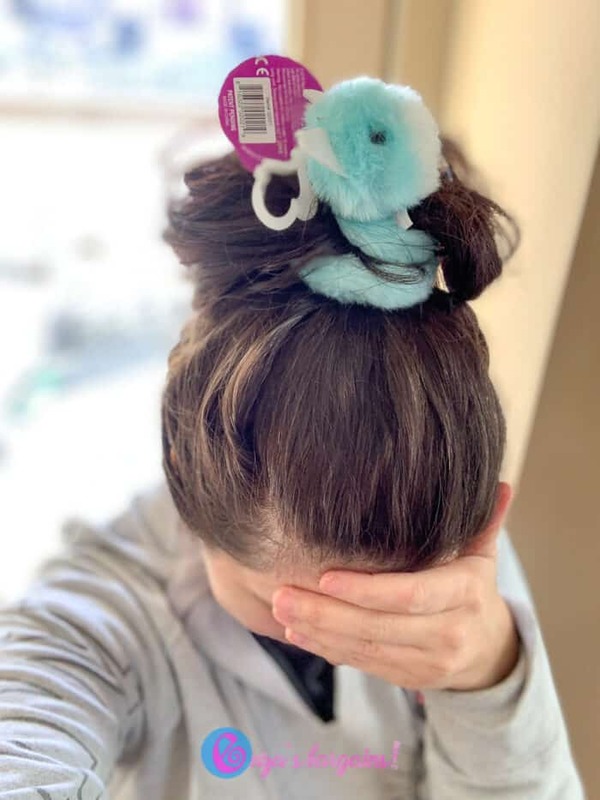 More than just a toy, Pomsies can even decorate your hair now! With light-up eyes and cool dance moves, this is sure to impress. Inside each Mash’em are two wearable accessories! One you can see from the top and one that is hidden inside the box. Mash’ems are stretchy and can make a cute ring or hair tie or be used to decorate things like backpacks and pencil cases! 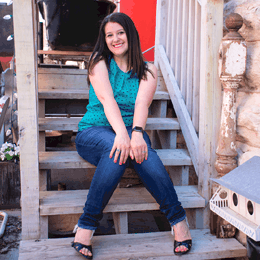 Super cute, super versatile, and super budget friendly! Search for them on Amazon. This fun and interactive gift is sure to please! Inside the ‘balloon’ is a collectible squishy and a balloon that you can inflate just by hitting it! It is almost like getting two gifts for the price of one and this balloon is kid friendly! There are 28 to collect. Help spice up your child’s bed by giving them a Squishmallow! They are super adorable pillows shaped like animals. Not only are they comfy but they can also add flair and functionality to a child’s room by acting as a pillow/stuffed animal in one! 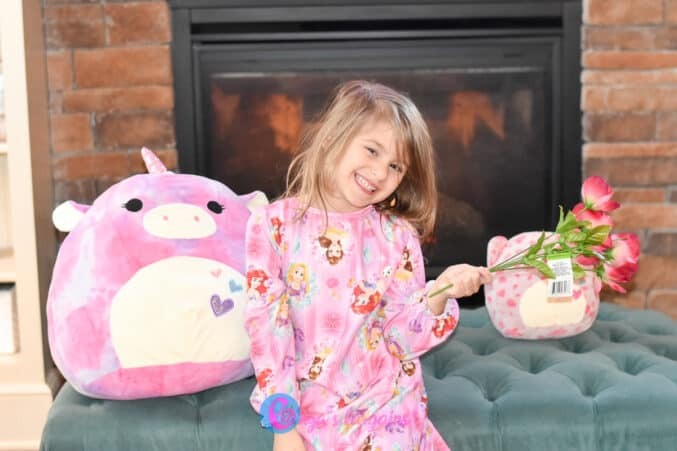 My daughter loves pomsies, but we don’t celebrate Valentine’s day. Not because of the same reasons as others, but because it’s her birthday and we celebrate that instead! 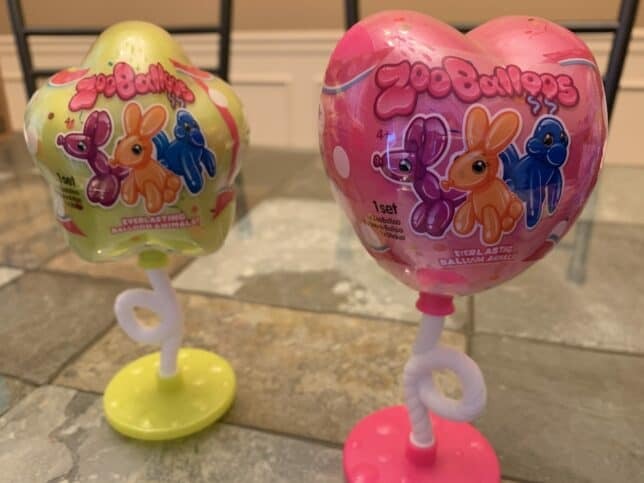 These Zoo Balloos are very cute! I’m a big gift basket person too!